What A design course and an associated exhibition named What is an exhibition? 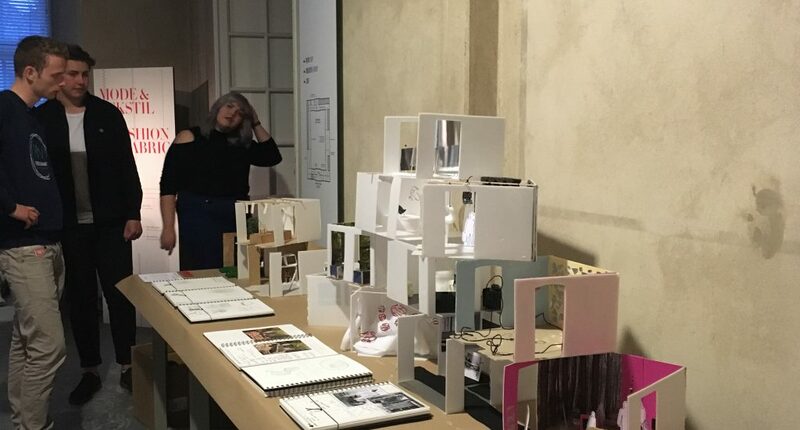 In collaboration with Design Museum Denmark, All About A developped a design course for 3 different age groups (children, teens, and adults) exploring the difficult task of designing an exhibition. The project included measuring and building a model in scale 1:20 of one of the rooms in the museum, selecting 1-5 chairs from the museums collection, and finally designing an exhibition for the selected chairs. The key points were questions like; Which work methods and senses are being used when selecting 1-5 chairs for a smaller exhibition? And which story will you tell with your exhibition? The photo shows the exhibition of the 32 very different sketch models and the work process behind.